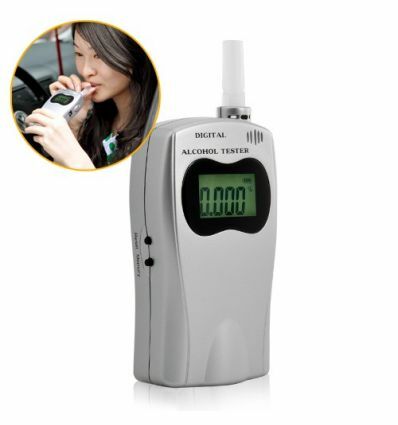 Deluxe edition Breathalyzer Alcohol Tester with a LED display is a portable digital device that reads you blood alcohol level to let you know if you should take a taxi or not. 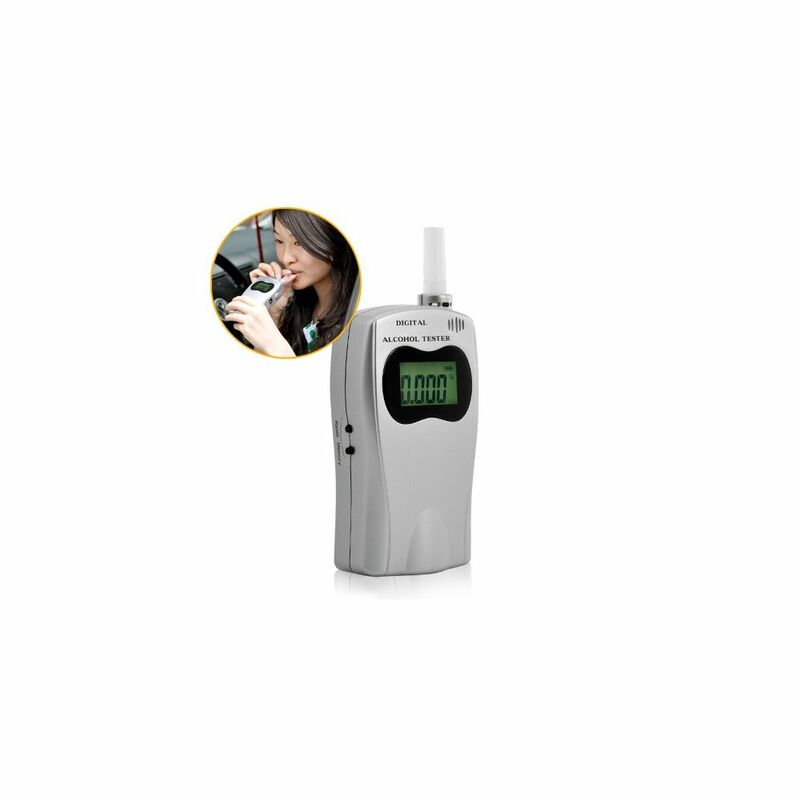 By buying this product you can collect up to 45 loyalty points. Your cart will total 45 points that can be converted into a voucher of R7.